Because it has a large desk, it is recommended for those who desk in business rooms, students, etc. 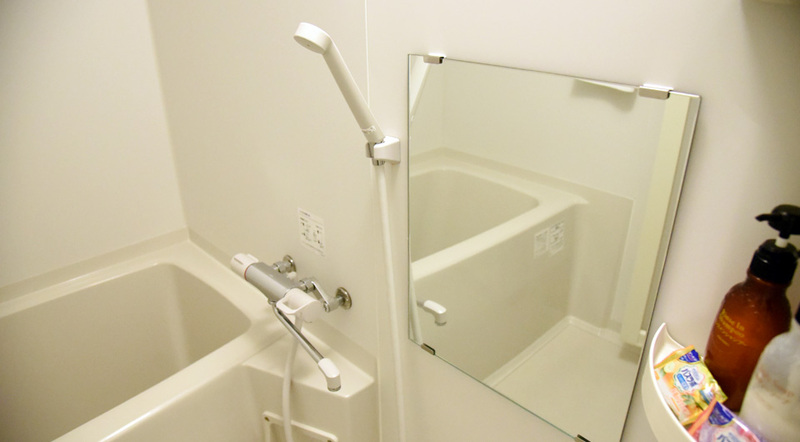 In addition, because it has become a room with space allowance, even two people can use it. 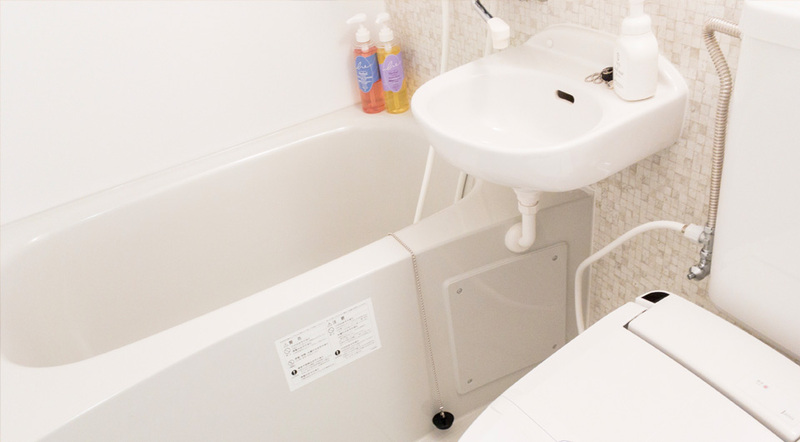 Unit Bath · Washlet · Air Purifier · Wi-Fi Complete. Available for 1 to 2 people. Business, traveling alone, couple, with children (sleeping) Available for couples. 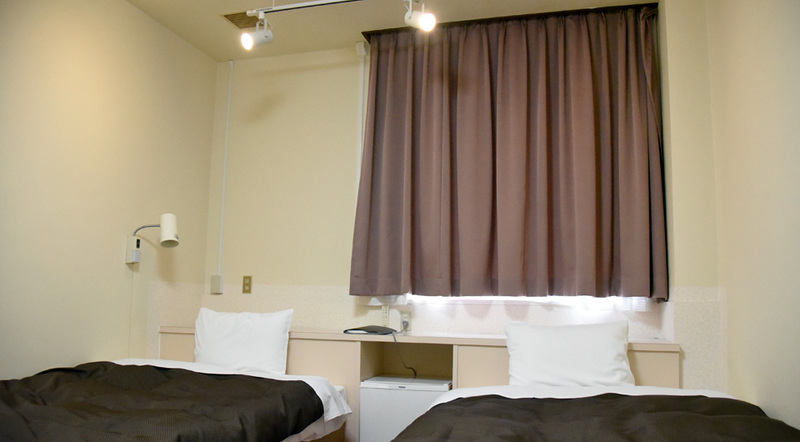 This room is available to the widest customers. 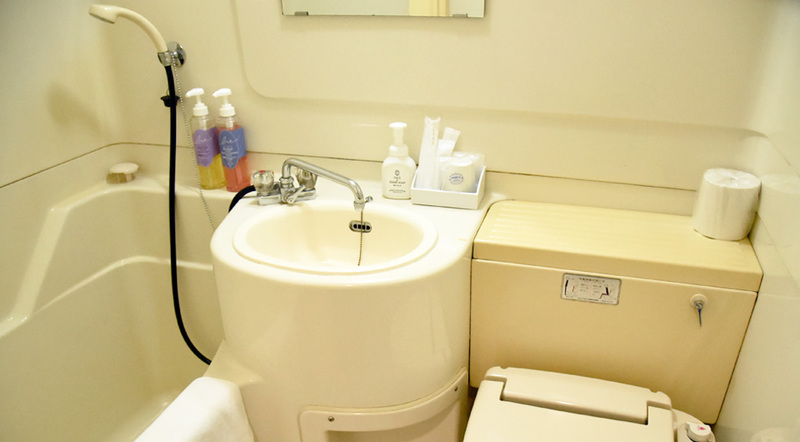 It is a room that is popular among women’s guests in the hotel because of different bath and toilet. 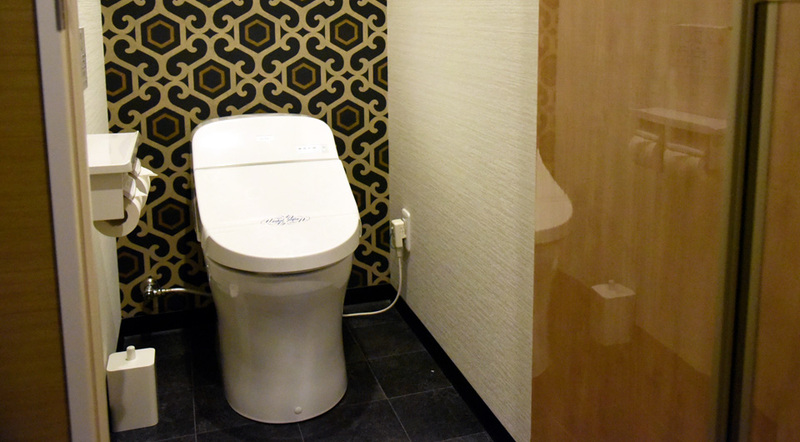 Bath / toilet separate · Washlet · Air purifier · Wi-Fi equipped. 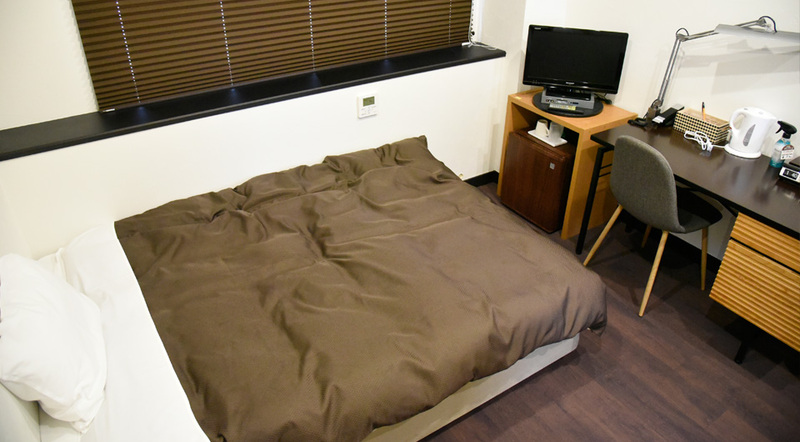 One person use (bed and breakfast possible).It can be used for business, traveling alone, for children with small children (infants). Available for 1 to 2 people.Business, traveling alone, couple, with children (sleeping) Available for couples. One to two guests available. (Even one person can use it. )Couple, friends, family, couple guests can use it. 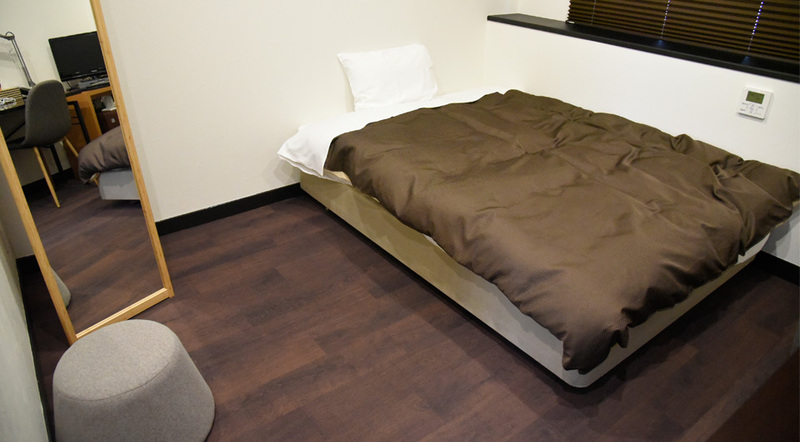 As a business hotel it is rare Japanese-style room (Japanese futon). 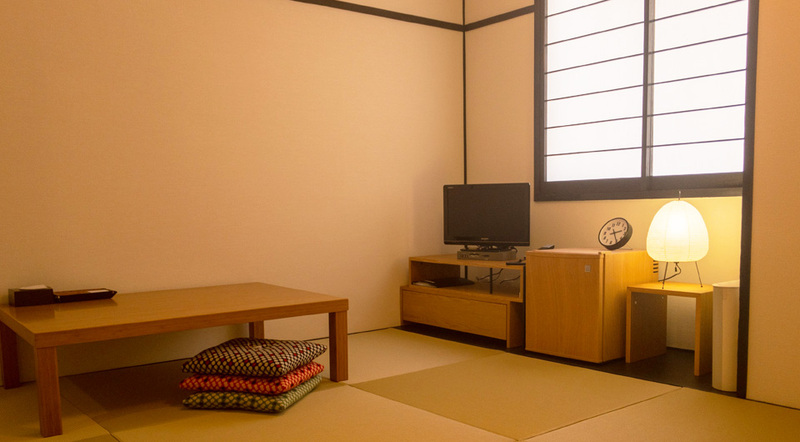 It is a room of tatami that feels goodness of comfort not in western style room. Traveling with guests and families accompanying young children, traveling alone for a long time. 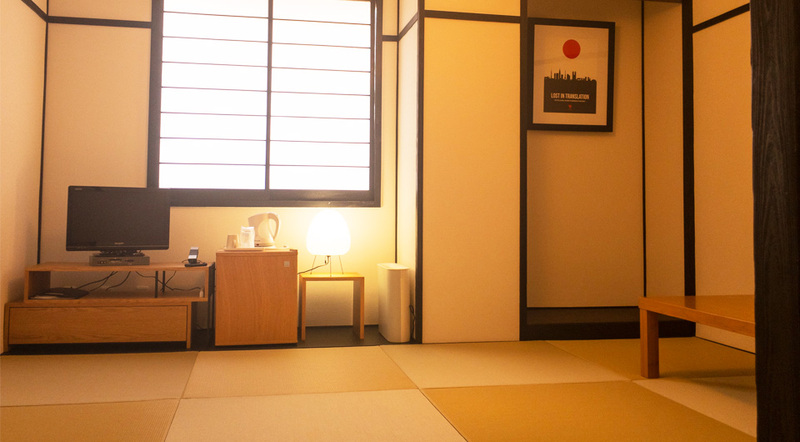 Please extend your legs on a different TATAMI than usual. Available for 1 to 3 people. 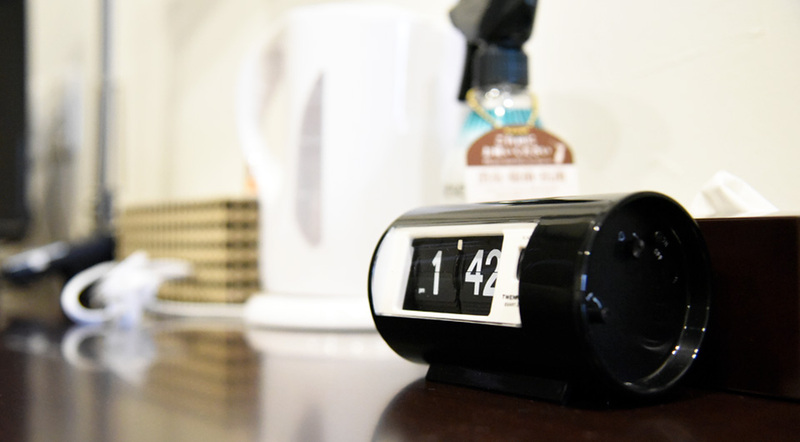 ※ Three guests are required to confirm to the hotel. 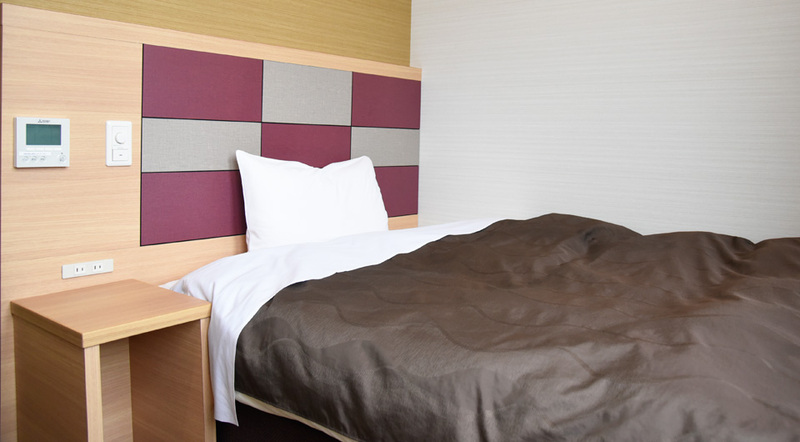 It is especially recommended for customers who want to spend their meals and leisure with lowered accommodation costs, and for long-stay guests. 1 person use. (Baby’s sleeping possible)It can be used for business, traveling alone, for children with small children (infants). 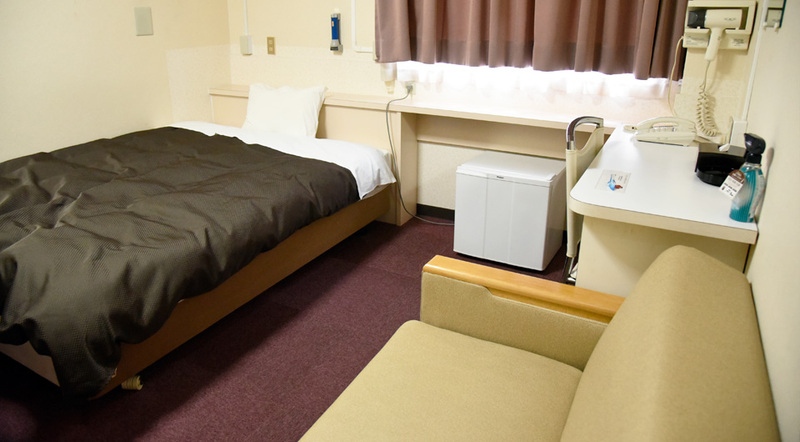 Available for 1 to 3 people.※ Three guests please check with the hotel. One person can use it. Couple, friends, family, available at each level.